Today’s more stable property market presents one of the best opportunities for buyers to upgrade or upsize in the past 15 years. However, the high costs of buying a new home also mean that we’re seeing a growing trend for many homeowners to choose to stay and renovate instead. And we expect to see much more of this in the next few years. The recent slowdown of Australia’s rapid property market growth has created a market that is perfect for upsizing. Decreasing or flatter prices after a period of exceptional growth mean the gap between smaller and larger properties has reduced, so sellers can comfortably take a step up the property ladder while still achieving a good price for their current home. However, stamp duty and other changeover fees can prove a real barrier to moving. 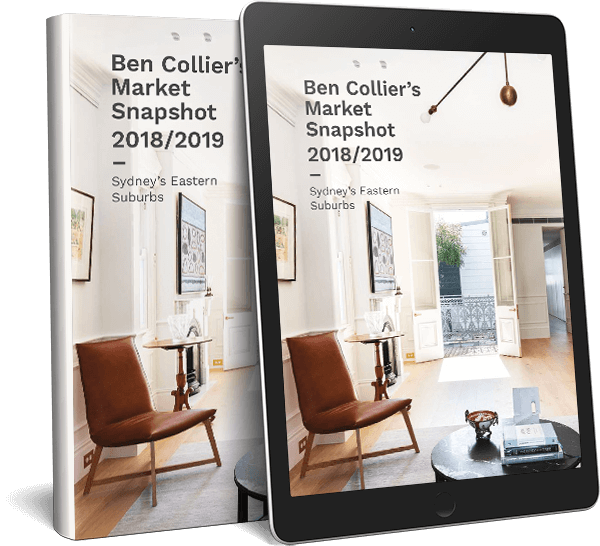 Many of Sydney’s Eastern Suburbs properties are now in the highest stamp duty brackets. 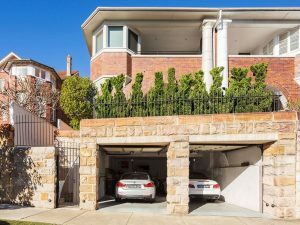 A $3 million home, for example, will have stamp duty of more than $150,000 – and we won’t see the benefits of the NSW Government’s proposed stamp duty reform for quite a while. Homeowners are increasingly turning to large-scale renovations to get the added space or amenities they need. They get to stay in a location they already love, and funnel the potential stamp duty, moving costs and legal fees involved in buying and selling into their renovation project instead. In fact, according to a study from IBISWorld reported on by the Australian Financial Review, renovation costs will grow 7% in the next few years as more people choose to undertake renovations instead of moving. With a reasonable budget, there are many possibilities for upgrading an existing home. For example, a two-bedroom starter-semi can become a four-bedroom family sized semi, and living areas and bathrooms can be added. Extensions can add much more space to a home, but it’s also possible to completely redesign an existing property with a cost-saving knock-down-rebuild or your own grand design, to find more space. Adding extra bedrooms, bathrooms and living spaces is a sure fire way to add value to your existing home and make it fit your future needs. But it’s important not to overcapitalise or customise your renovation too closely to your own personal needs if you plan on selling soon. Talk to a real estate agent before you start to get some advice on your planned renovation and where the renovation money would be best spent for your market. Overall, if more homeowners choose to renovate instead of buying and selling, the market could become much more tightly held. There may be fewer properties available to buy, so there may be less choice and more competition for buyers, which will keep prices high. So, what are the renovation trends for 2019? Homeowners who decide to renovate in 2019 will undoubtedly be inspired by the new trends predicted by top interior design experts. Vogue predicts a continued growth in “outdoors as indoors” with indoor furniture moving outside and the outdoor entertaining area becoming even more important and integral to living spaces. They’re also tipping that more thought will go into a smart and clever design – something we already see a lot of in Paddington terraces, with clever storage and planning that can pack a lot into a smaller or tight space. And we’re also sure the trend and desire for extras like butlers pantries, high spec laundries and additional study spaces will only grow over the coming years. Some other renovation ideas predicted for 2019 include “wellness kitchens”. This means the design focuses on promoting health and wellbeing – think kitchens made with recycled and sustainable materials, that prioritise social interactions, food grown inside and easy access to healthy options. Meanwhile, bathrooms are set to get the luxe treatment with a focus on creating a space for relaxation instead of just a functional room. This includes upholstered seats, unique textiles, cushions and special lighting. For colour lovers – or those looking for a new coat of paint for a quick update – Pantone have recently announced the 2019 colour of the year which is a vibrant “living coral”. And the Dulux colour forecast predicts pastels as well as eclectic bright colours and themes of wellness and repair, putting us back in touch with nature. Are you considering buying, selling or renovating? Speak to my professional team for advice today. Send message to agent for Trend: Will Renovations Increase In 2019?